alaTest har samlet og analysert 115 anmeldelser av OnePlus 3T. Gjennomsnittlig rangering for dette produktet er 4.4/5, sammenlignet mot en gjennomsnittlig rangering på 4.3/5 for andre Mobiltelefoner. Vi analyserte bruker- og ekspert rangeringer, produktalder og flere faktorer. Sammenligned med andre Mobiltelefoner blir OnePlus 3T tildelt en total alaScore™ på 92/100 = Utmerket kvalitet. The OnePlus 3T is hands down the best high-performance Android phone you can buy on a budget. 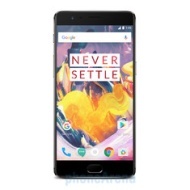 OnePlus is a company that has evolved in sync with the smartphone market. It releases smartphones about as fast as Qualcomm can release flagship processors. But just as smartphones in general, OnePlus phones have gotten better in quality. Our favorite mid-price phone gets revamped with a faster processor and a bigger battery. The OnePlus 3T's battery lasts way longer, takes sharper selfies and has a 128GB storage option. Pricier than the OnePlus 3, the 3T now directly competes with better phones. Editors' Note : Since the June 2017 release of the OnePlus 5 , OnePlus is phasing out 3T production and will no longer actively sell the phone. You can read CNET's OnePlus 5 review here . The OnePlus 3T isn't a huge improvement over the already-solid OnePlus 3, but it's still a well-rounded unlocked phone with buttery smooth performance, long battery life, and highly customizable software. Relatively affordable. Fast performance. 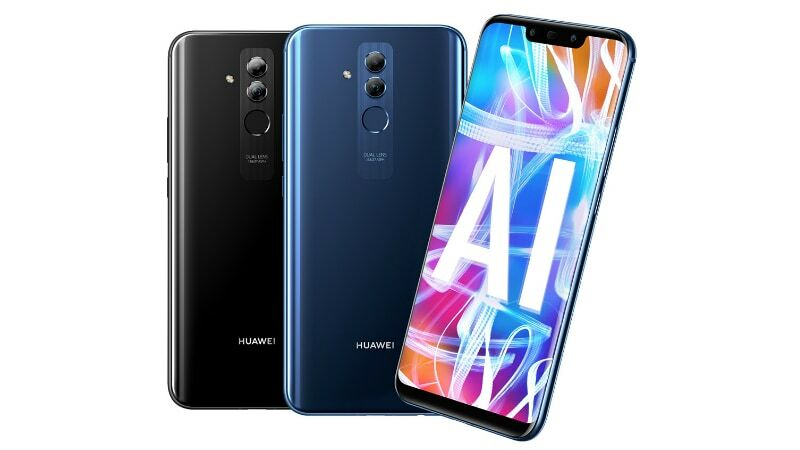 Attractive metal unibody. Solid front and rear camera. 10+-hour battery life. Clean UI and highly customizable software. Larger storage model available. Dual SIM cards. Same screen resolution as the OnePlus 3, and less sharp than the competition. Lacks waterproofing and expandable storage.